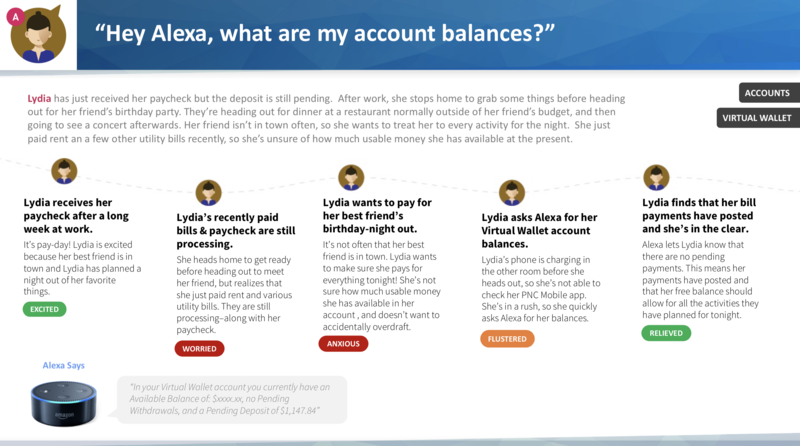 Personal Banking Shouldn't Be a Pain. 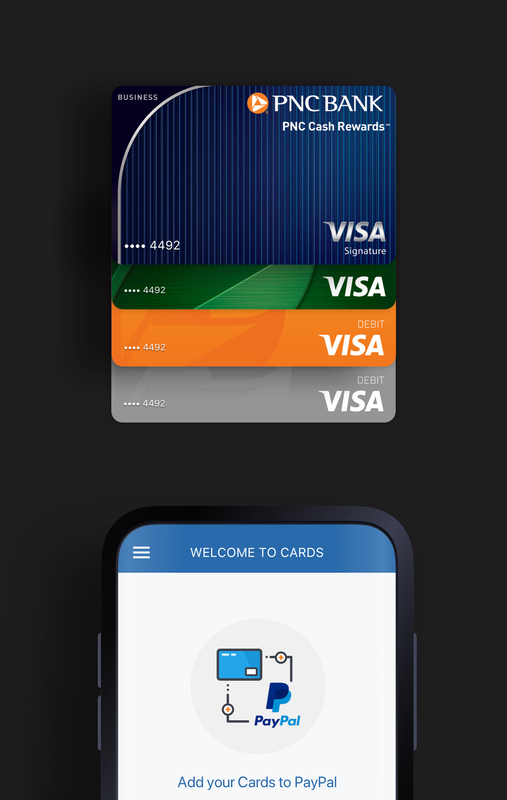 At PNC Bank, I am currently a Product Designer on the Mobile & Emerging Payments team designing best-in-class banking solutions for millions of customers. 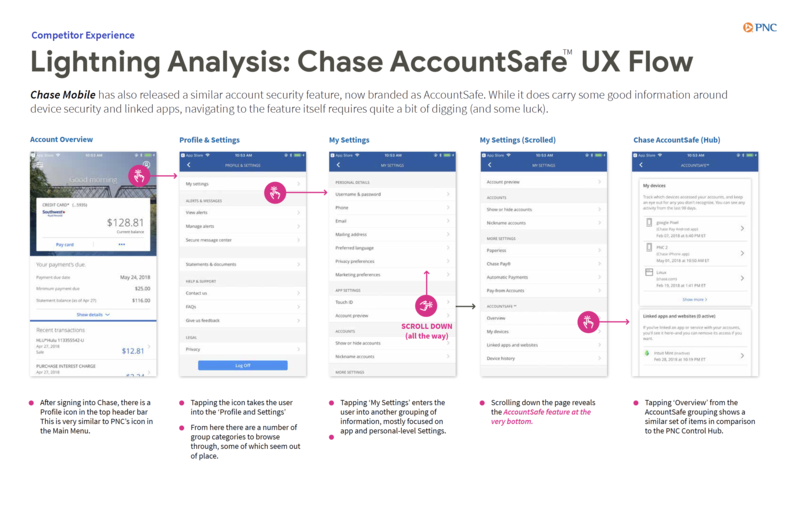 Most of my work is focused on defining and designing products and strategy for various channels using analytics, UX best practices, and accessibility or usability testing. 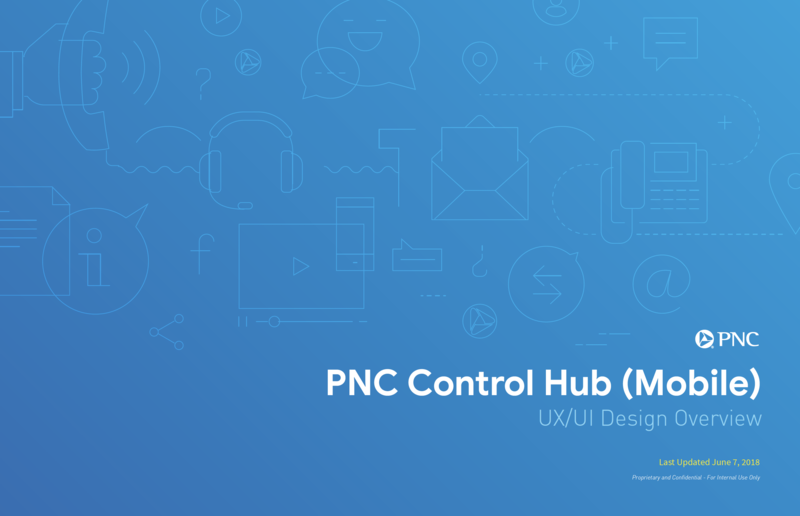 My designs directly impact and contribute to PNC's digital presence in out-of-footprint markets and the nationwide expansion strategy. 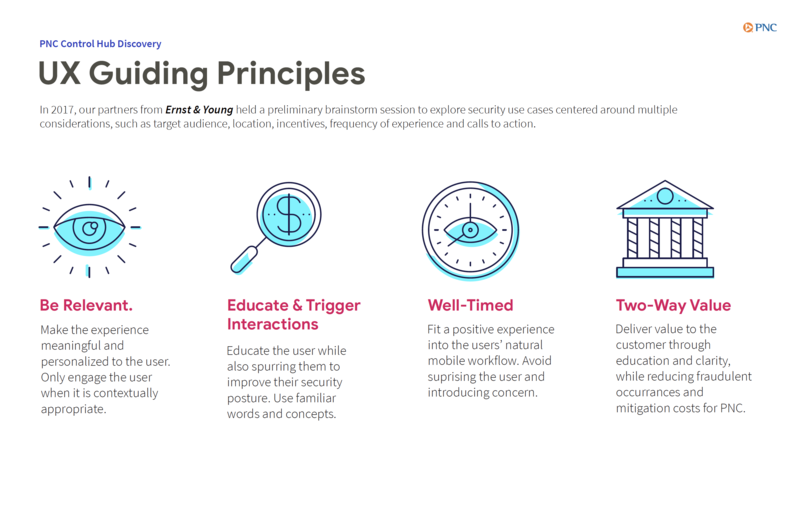 I also have the opportunity to facilitate communication through design-standup meetings and streamline the design/product/development processes by contributing and advocating for design systems. 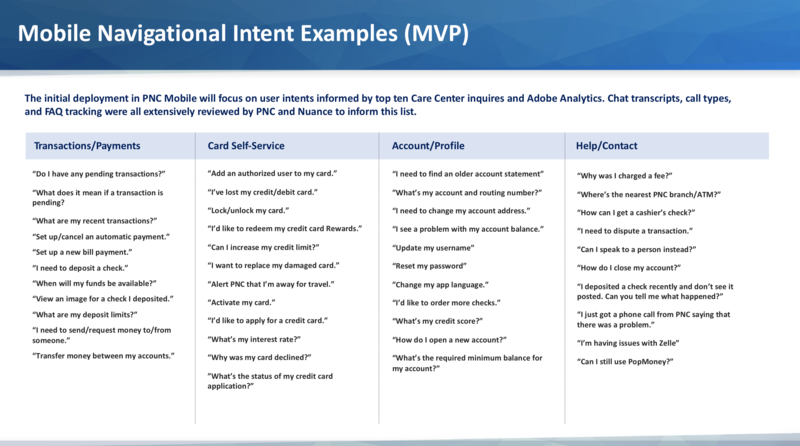 Omni-Channel Experiences, Prioritizing Digital First. 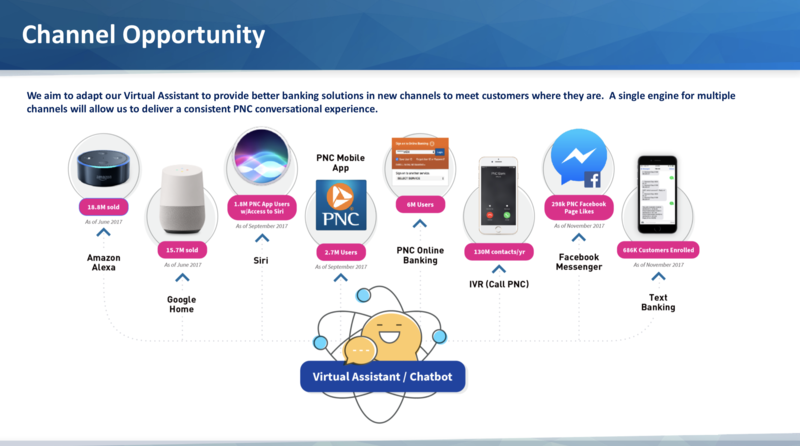 PNC has had a long history of a banking within a close community, leveraging their size to provide many products and services, but small enough that engagement and connection with the region through physical branches has retained long-time customers. 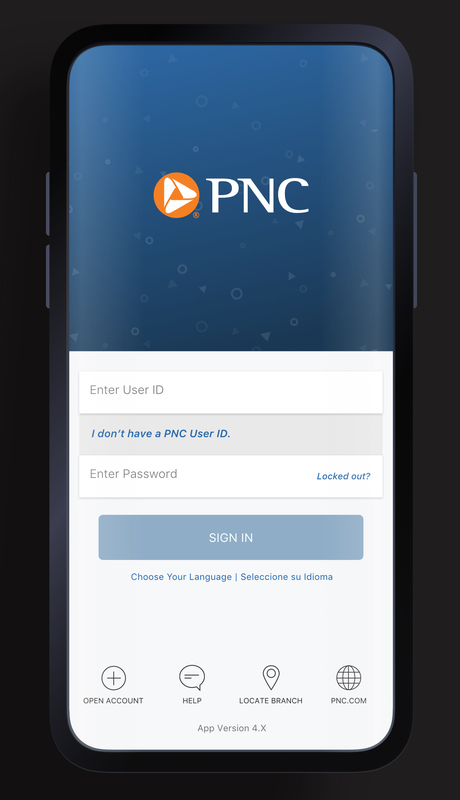 There is a growing range of demographics that are PNC customers. 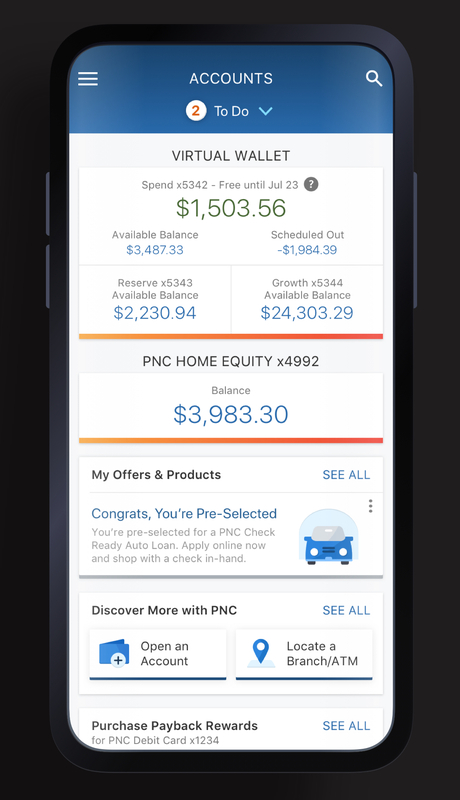 Some have banked with PNC for decades, and some start a relationship with the bank after moving to PNC's regional market for college or work. 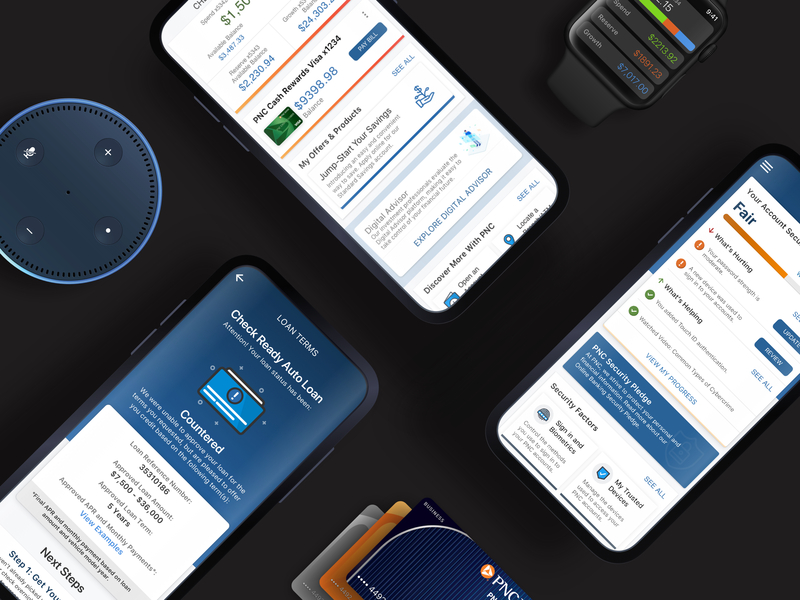 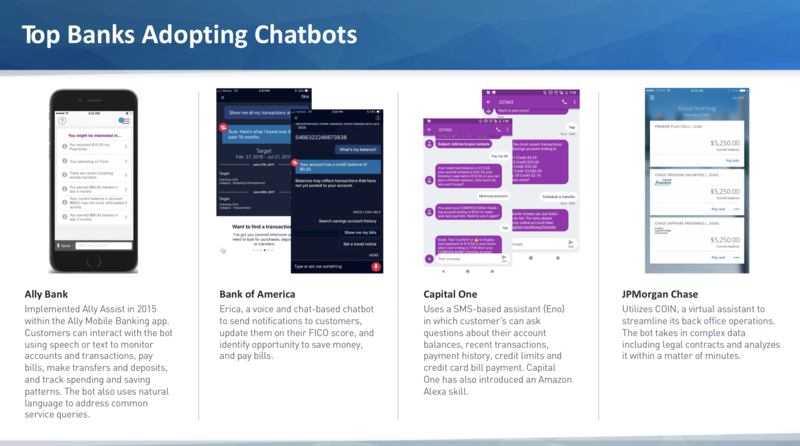 Many of the younger generations are looking for banking capabilities on the go and competitive products & tools that a financial institution offers. 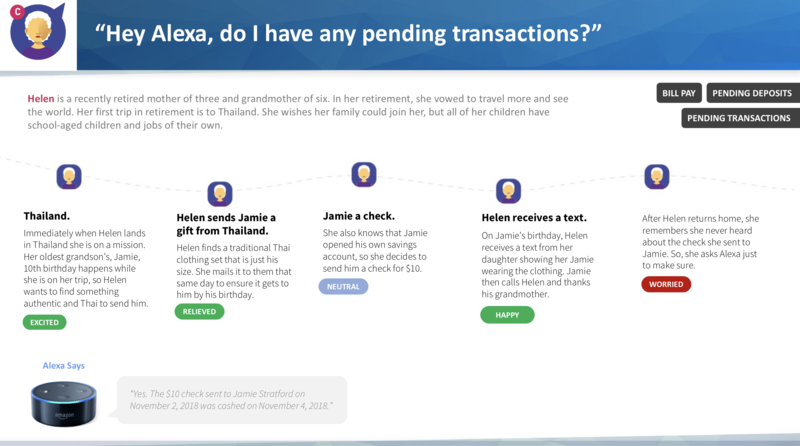 To appeal to this, online/mobile banking has a huge priority. 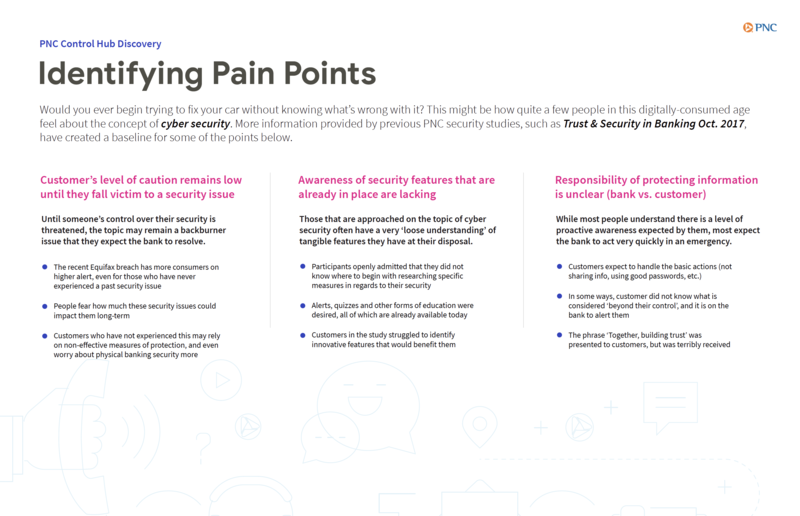 Prioritizing a particular channel over others, leaves margin for error or potential exclusion of products/services when channels are ignored and not integrated well. 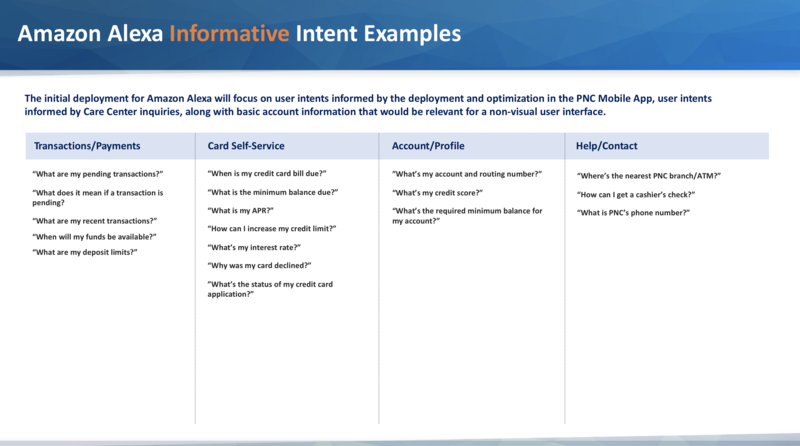 An omni-channel approach empowers banking customers to engage with PNC through seamless and thoughtful experiences. 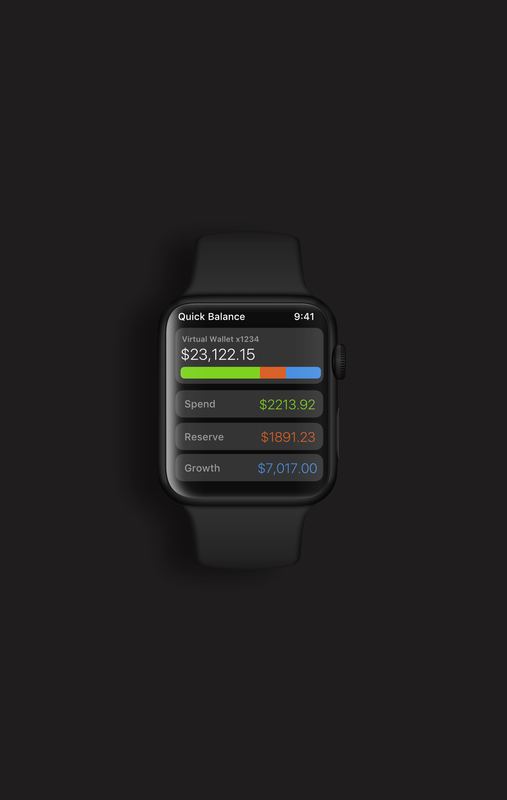 Strategy Shift from a Regional Bank to a National Market. 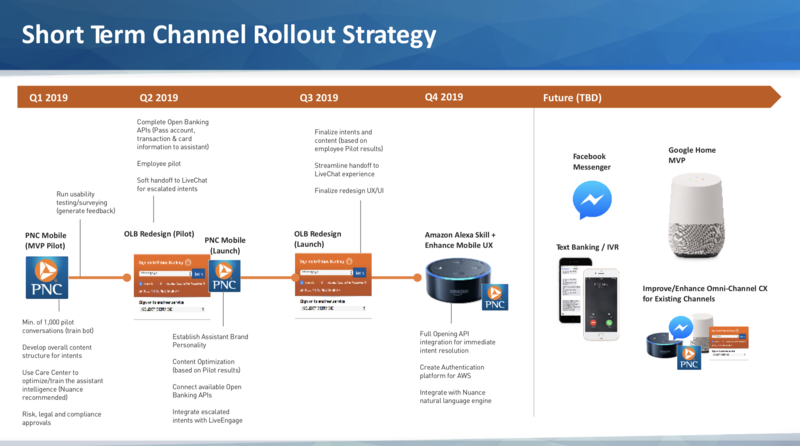 As PNC is moving away from an east-coast banking presence to a national market, the strategy to stay competitive required reprioritizing and adjusting the channels with the most reach. 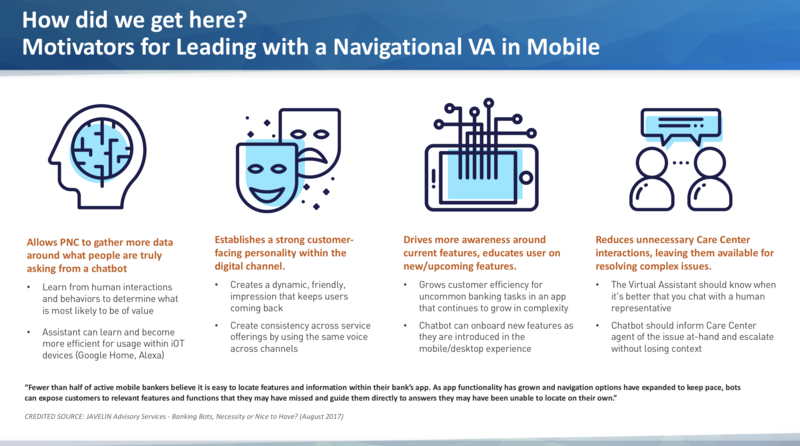 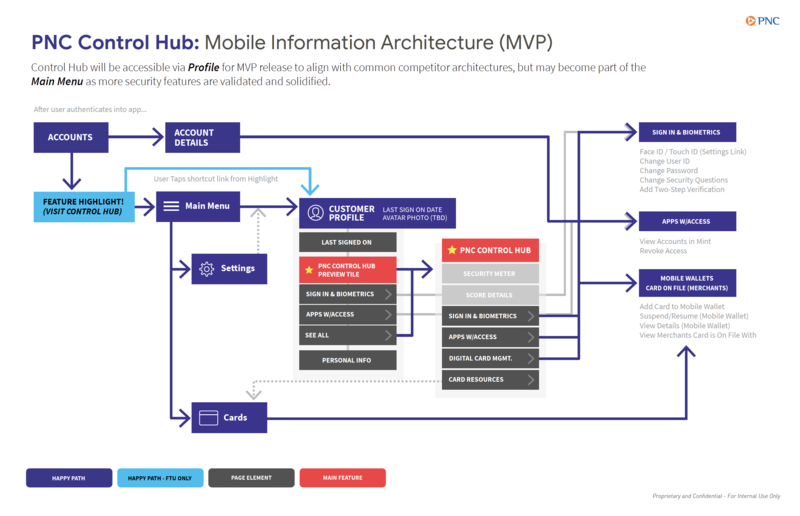 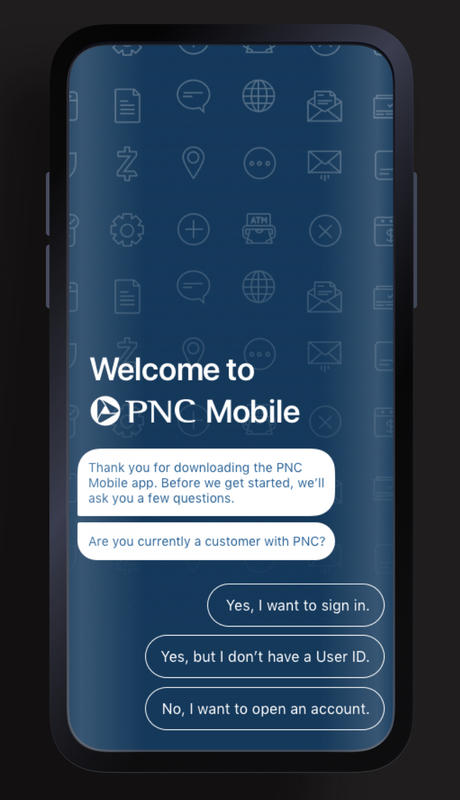 Mobile was the most accessible and has been the lead growth channel of PNC. 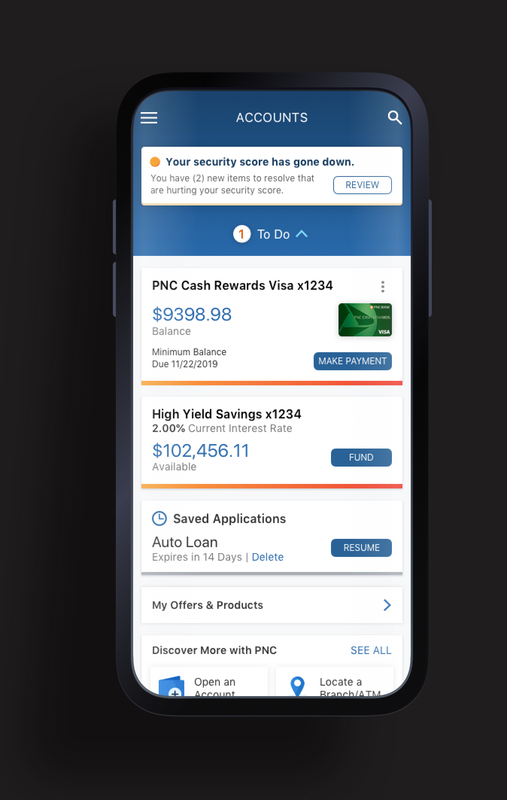 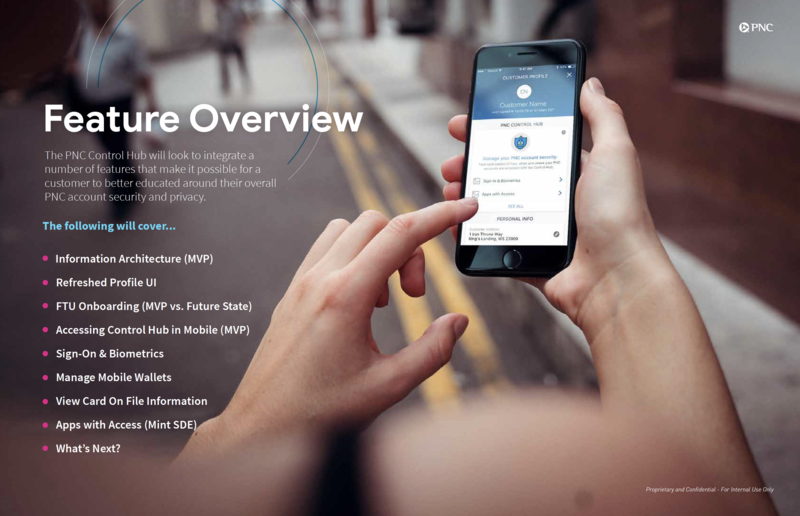 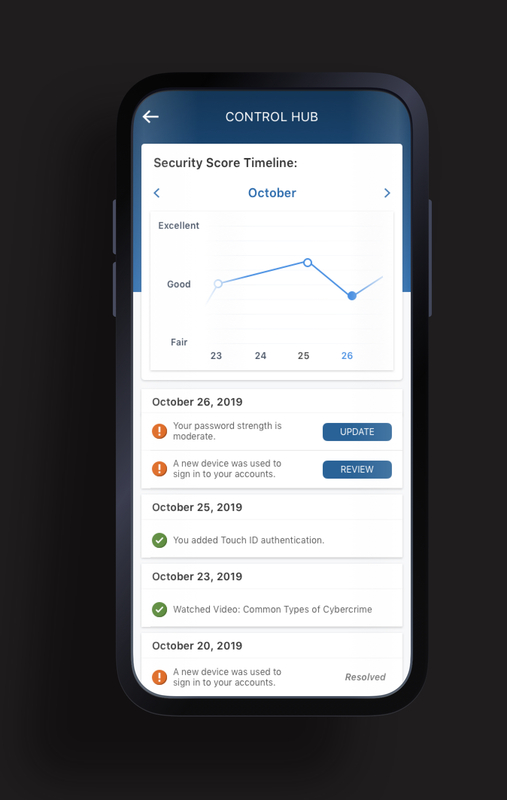 The initial app download has the most opportunity to capture customers and make exploring and account opening easily, even while pre-authenticated. 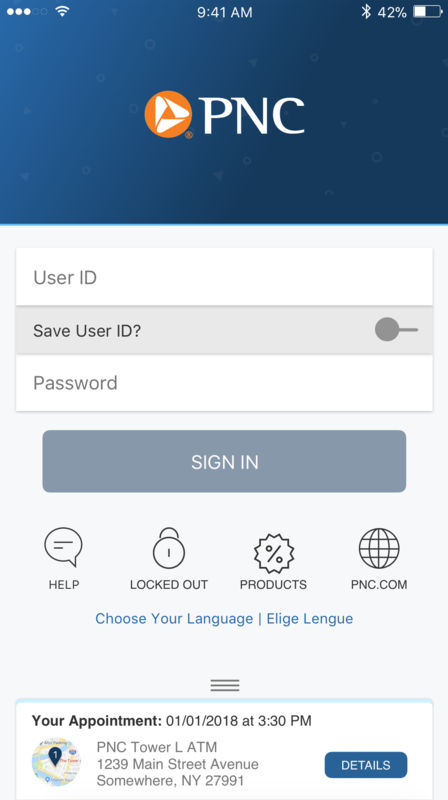 Opening an account is available right away after the app is downloaded. 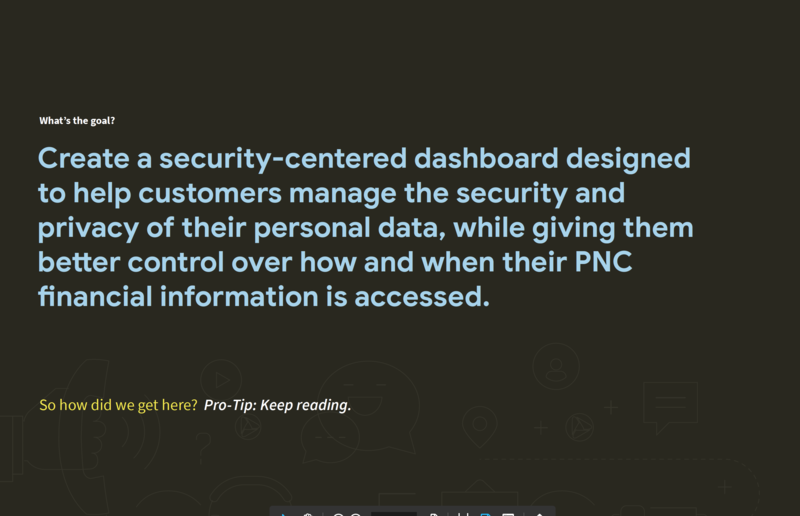 The welcome screen and authentication screen provide this affordance. 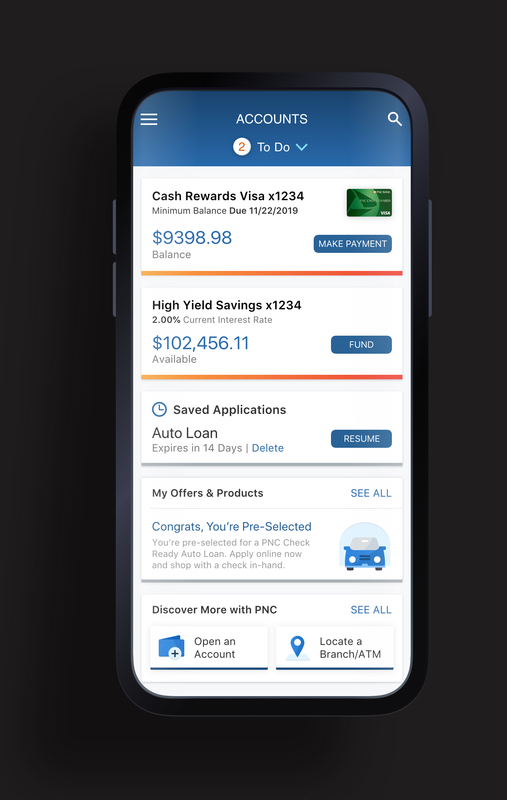 The main task of PNC mobile banking users is to check their account balances. 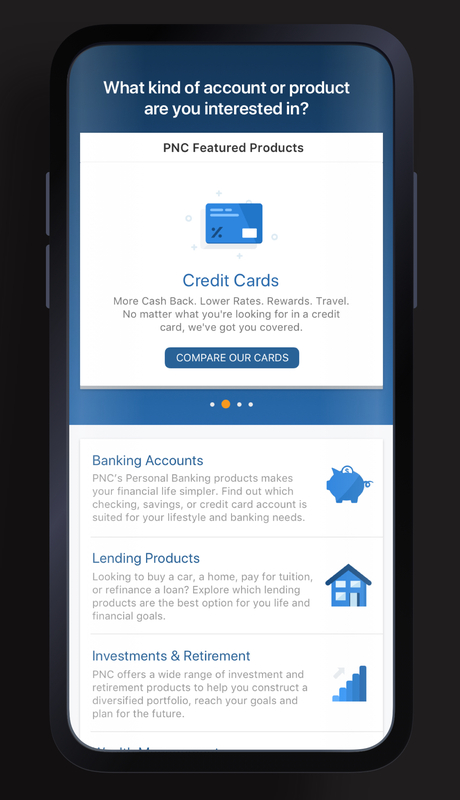 This is a surefire opportunity to show other banking products that may be useful to customers in similar financial demographics. 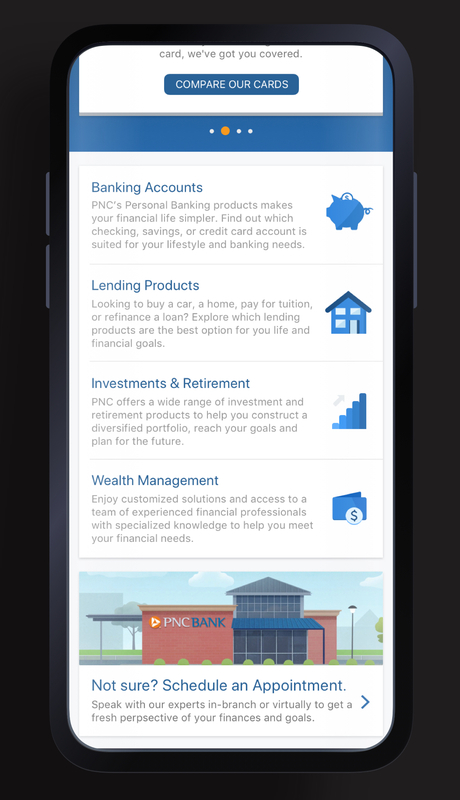 A main challenge for growth is that PNC wants to target customers with relevant products and services that the bank offers, while also being mindful of user's sentiments and emotions towards ads on their banking platform - especially if they're paying for services. 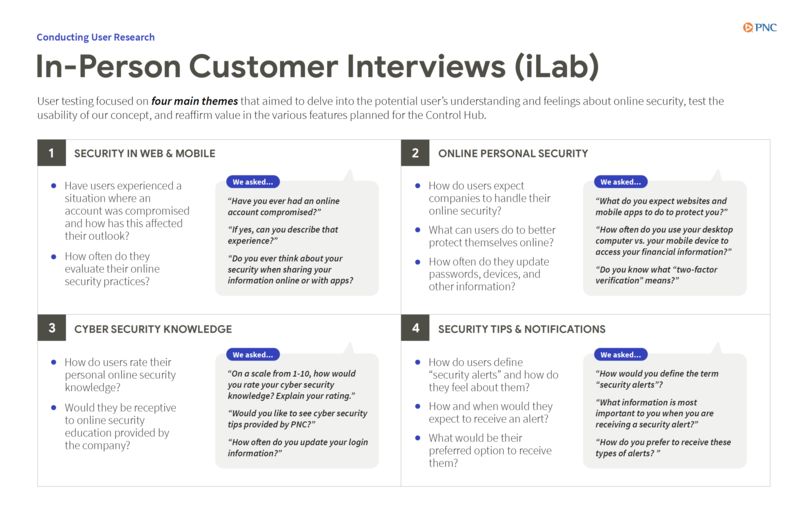 Through thorough research and usability testing, we vetted targeted offers and products on the account screen for "banner-blindness", sentiment, content, and engagement–tailoring design decisions based on user-feedback. 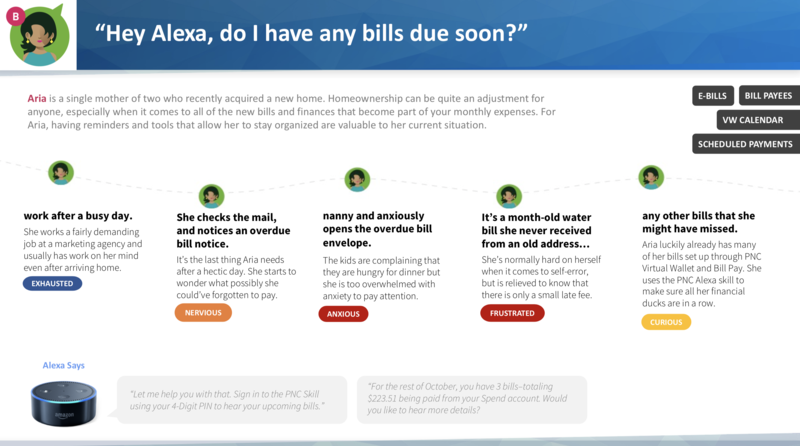 It can be confusing and overwhelming if you're not familiar with industry-standard financial terms. 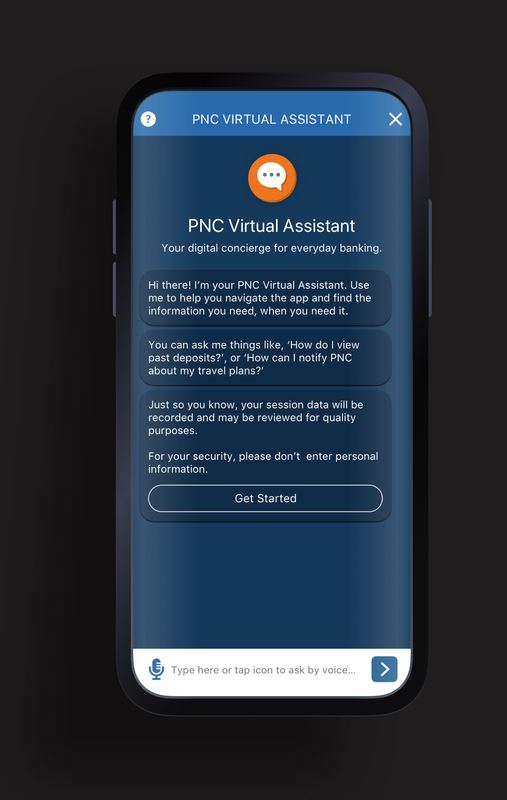 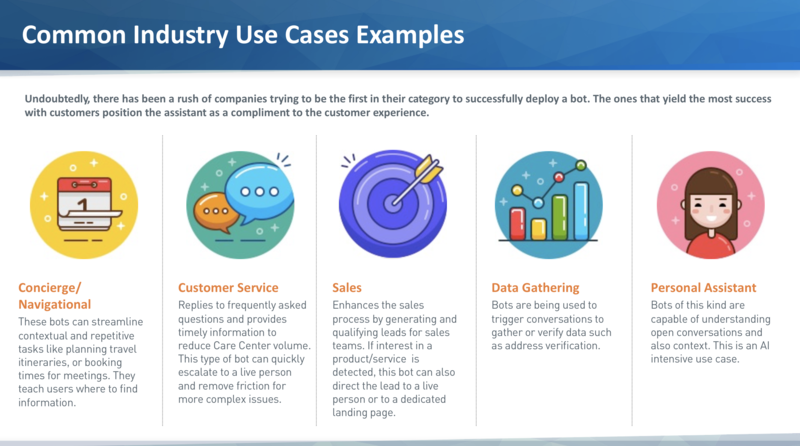 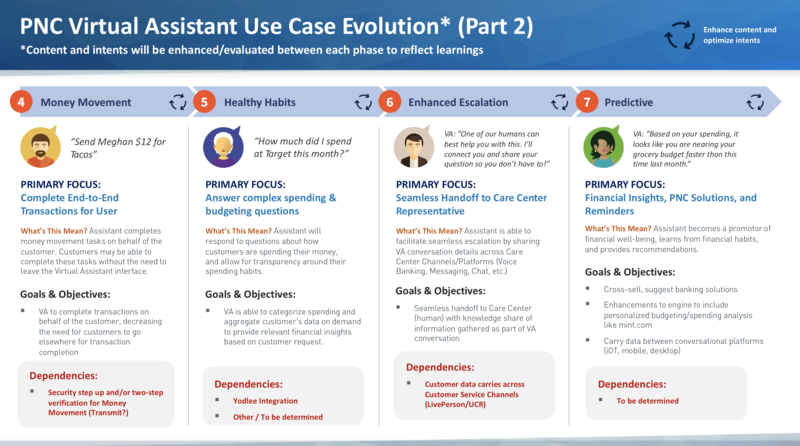 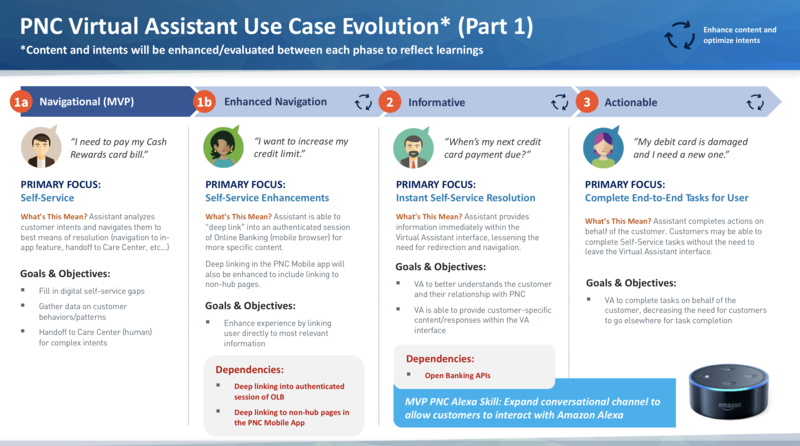 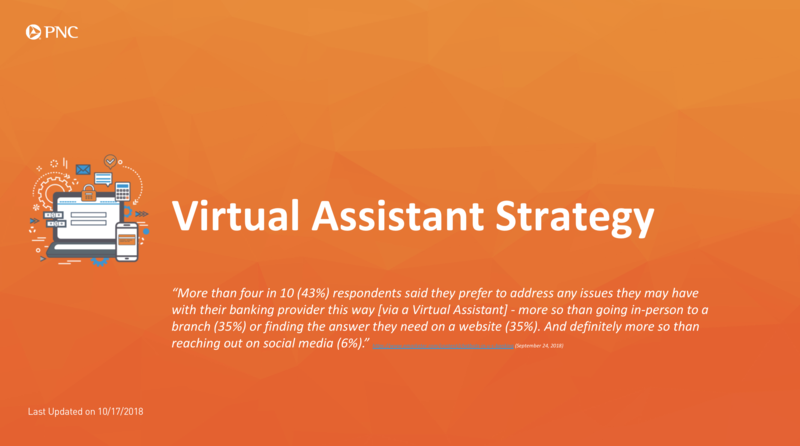 To prevent overwhelm and reduce friction of potential/existing customers abandoning tasks or opening an account, PNC changed their strategy to support in-branch and virtualappointment scheduling. 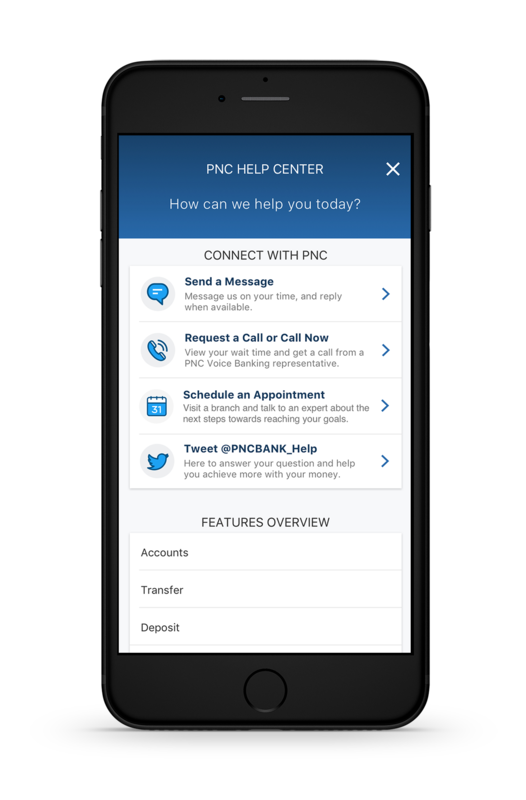 Supporting this human interaction greatly adds to PNC's nationwide-expansion effort. 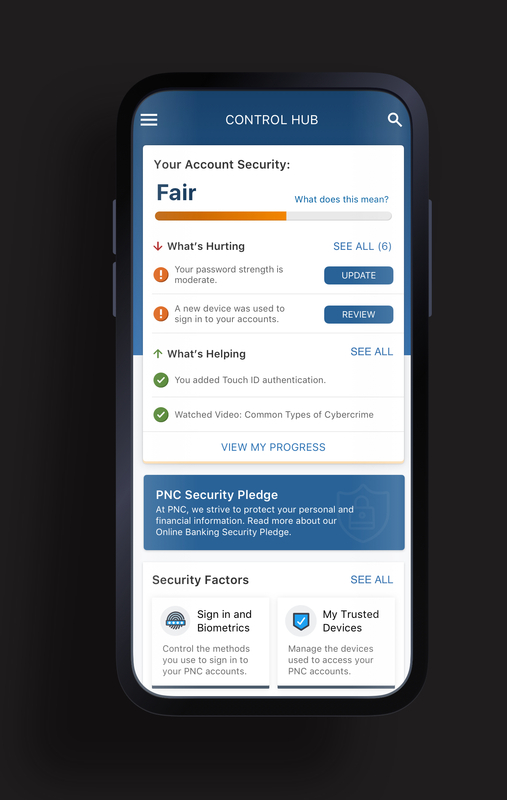 Empowering customers to prioritize their account security. 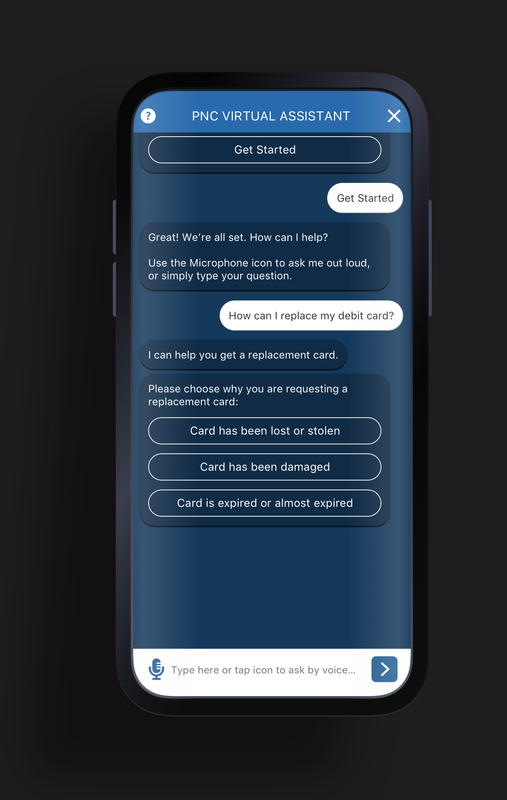 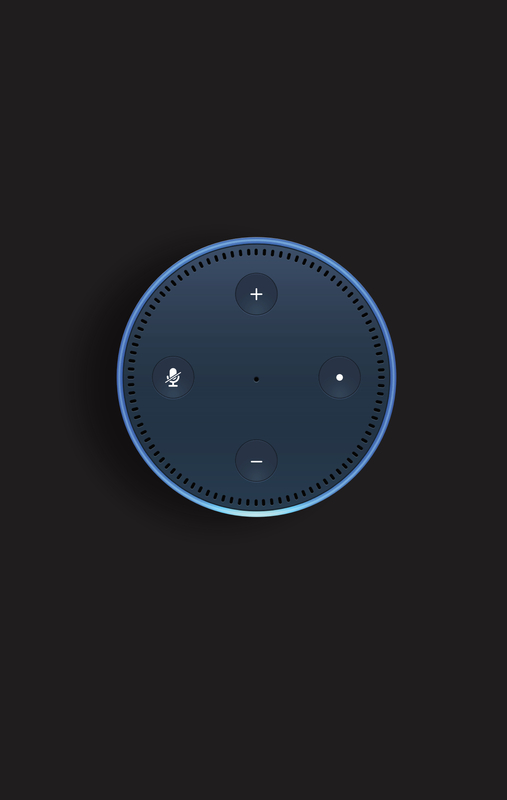 Voice UX & Virtual Assistant.